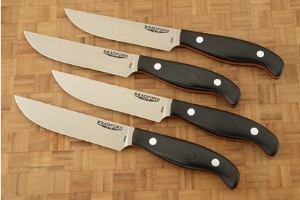 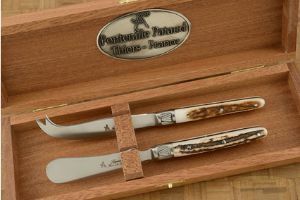 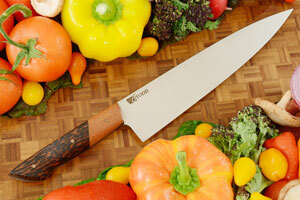 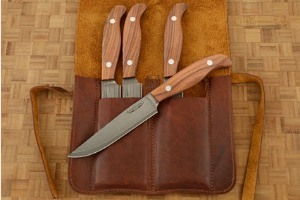 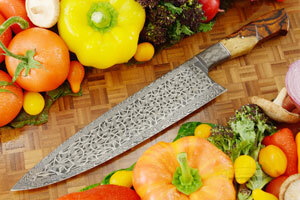 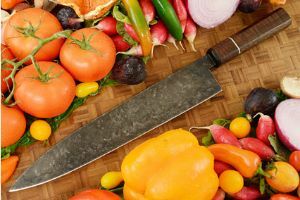 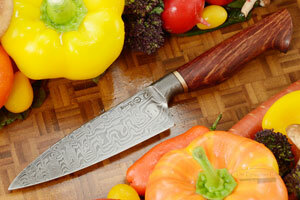 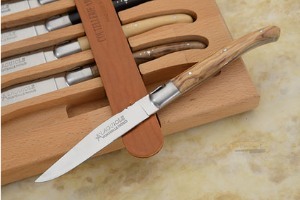 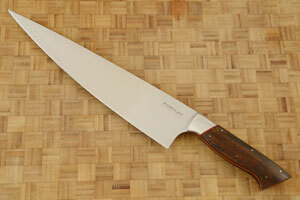 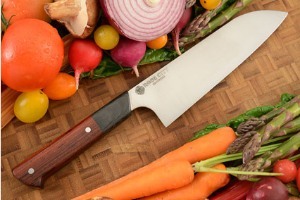 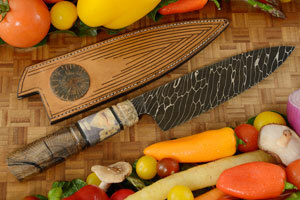 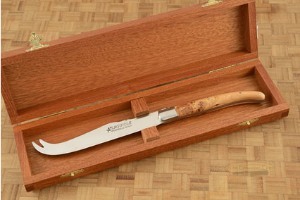 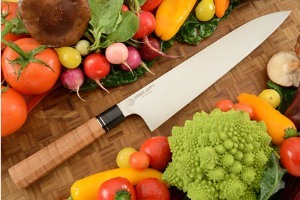 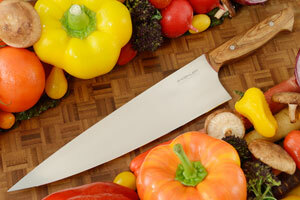 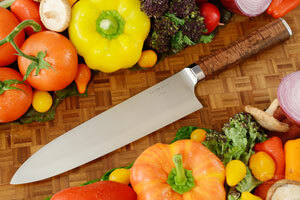 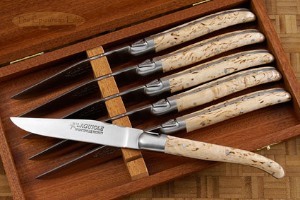 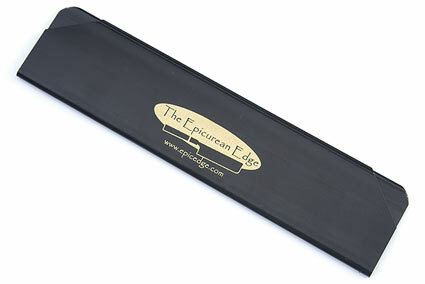 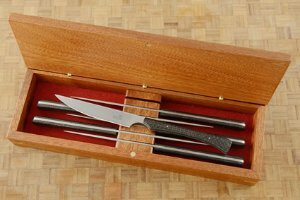 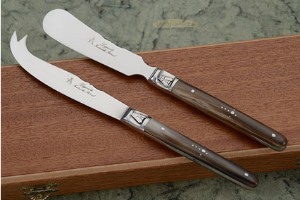 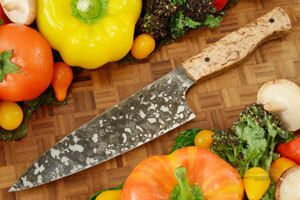 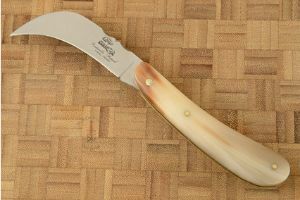 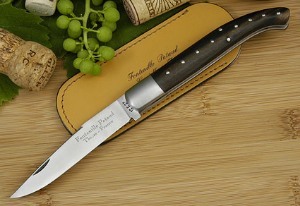 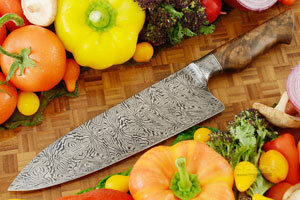 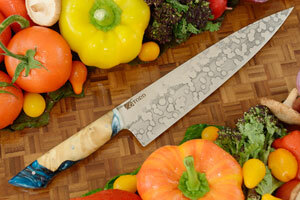 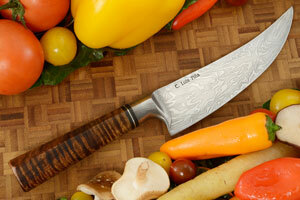 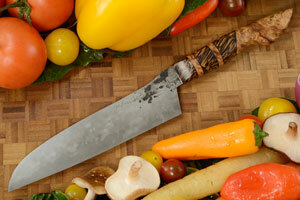 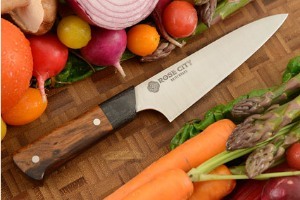 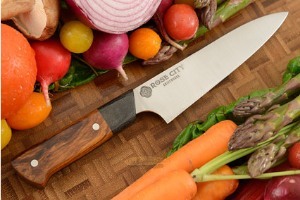 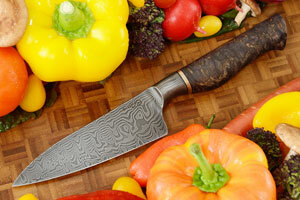 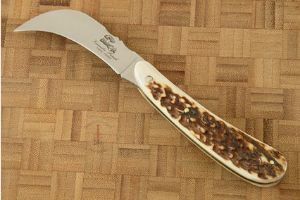 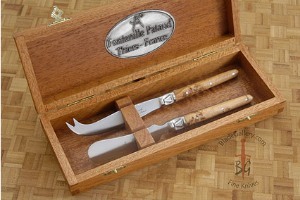 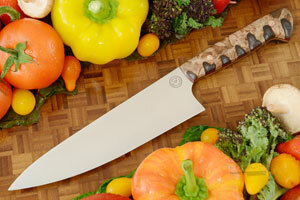 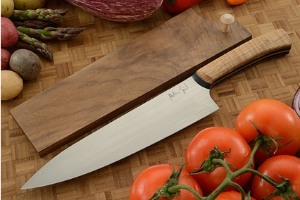 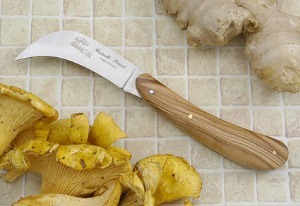 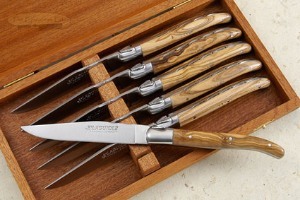 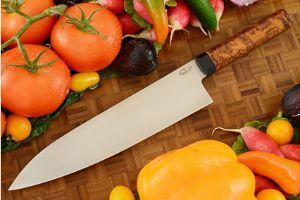 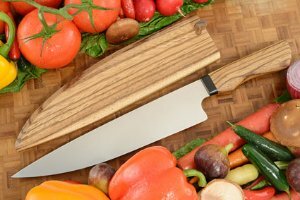 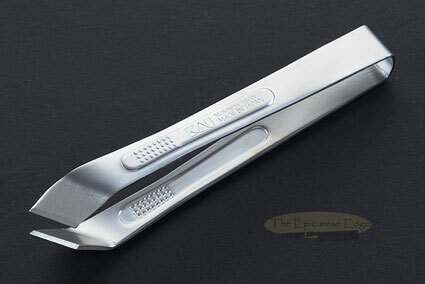 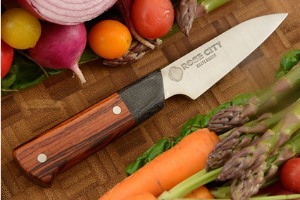 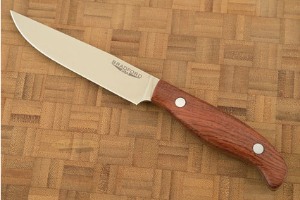 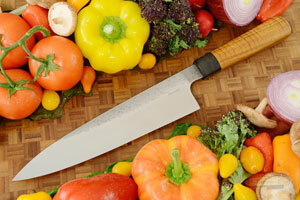 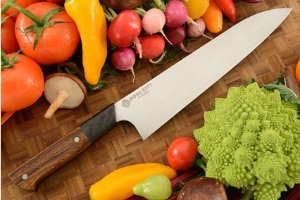 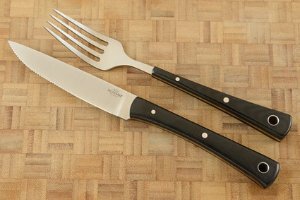 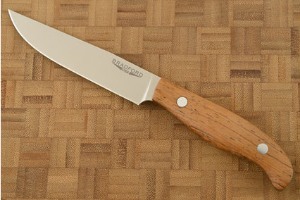 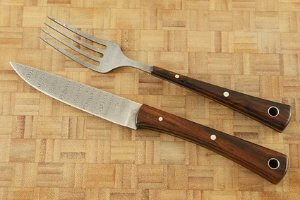 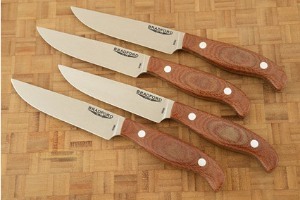 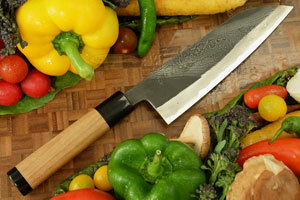 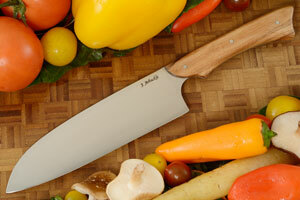 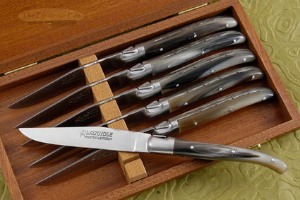 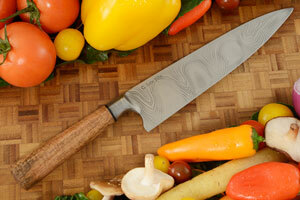 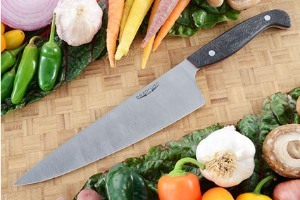 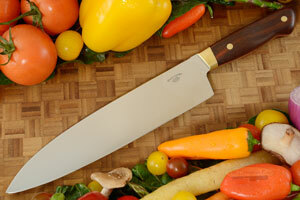 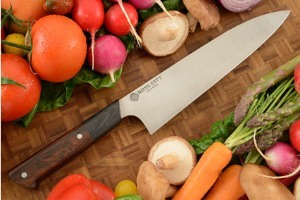 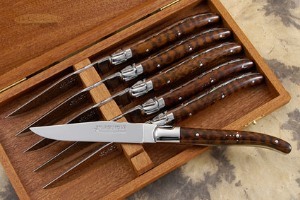 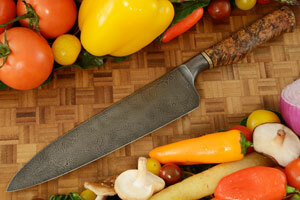 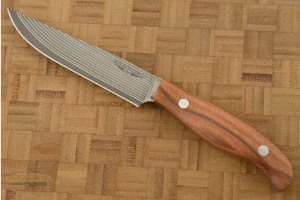 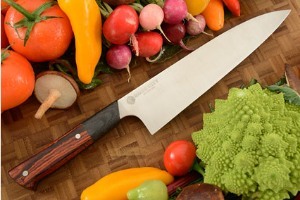 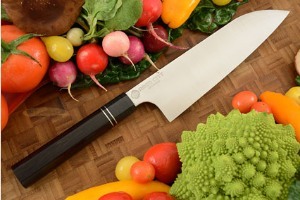 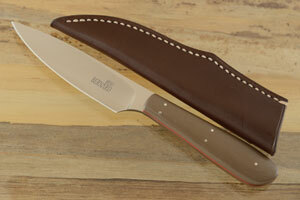 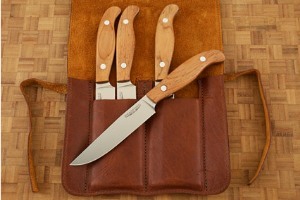 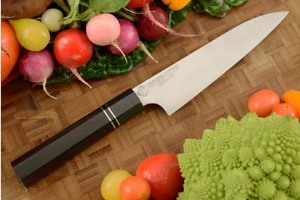 Chef's Knife - Santoku - with Olive Wood (6-1/2 inches) by Jim Arbuckle, J.S. 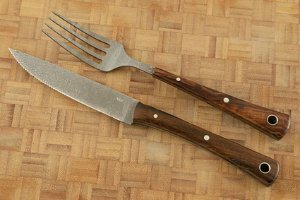 0.0234375 0.0234375 23.4375 23.4375 Header Started. 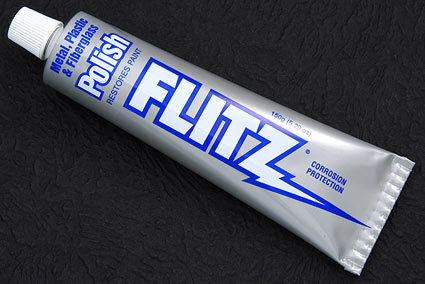 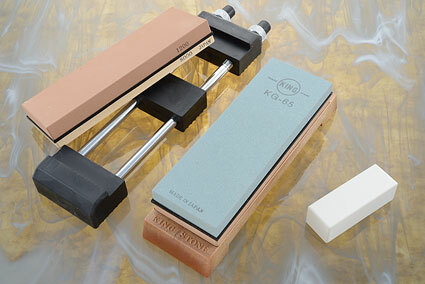 0.1171875 0 117.1875 0 About to display products. 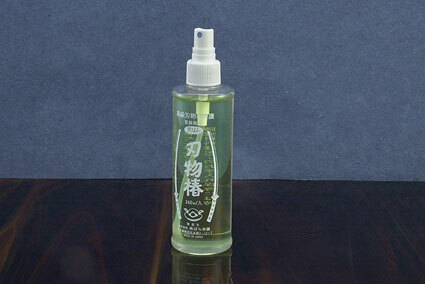 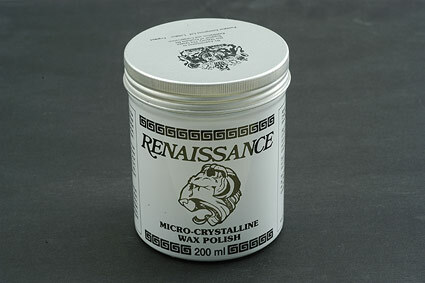 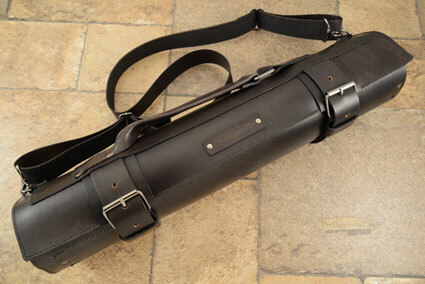 1.78125 1.6640625 1781.25 1664.0625 Products Display completed. 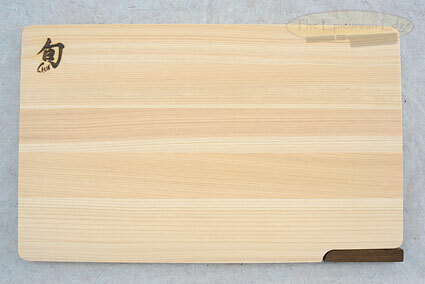 1.78125 0 1781.25 0 Trailer Started. 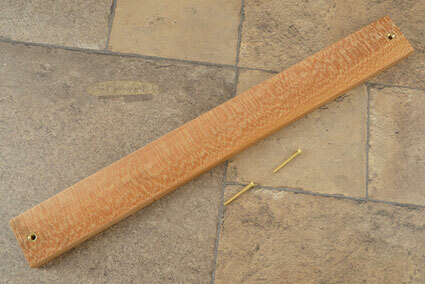 1.90625 0.125 1906.25 125 Trailer Completed.